But ultimately settled with the name we all know and love. The Xbox 360 was one of the better names for a console, a name that was a master stroke of brilliance (the ‘3’ in Xbox 360 made the console seem competitive with the PlayStation 3, which it was- where calling it Xbox 2 might have made it seem generationally inferior), and the name also made good sense in terms of what Microsoft were trying to achieve with the machine. But for a while there, they considered going with a name a lot worse, and a lot more baffling- the Xbox 3. Yep, for a while, they contemplated following up the original Xbox with… the Xbox 3. “Certainly Xbox 3 was actually on the list because, well, you’ve gotta catch up. You don’t want to be Xbox 2 compared to PlayStation 3. We actually talked about that… You don’t want to feel like you’re a generation behind, so why not skip?” former Chief Xbox Executive Robbie Bach said in an interview with IGN. 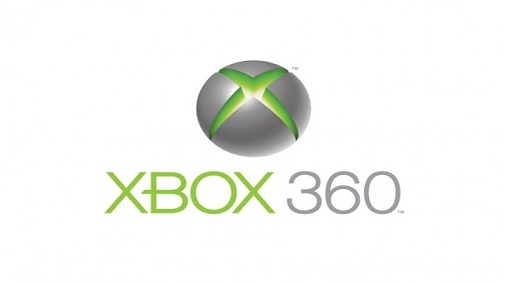 Ultimately, sense prevailed, and Microsoft went with a name that made a lot more sense- and there is an argument to be made that the Xbox 360’s name was instrumental in it being as iconic as it was in the long run.